Combining warmth and comfort with sheer luxury, wool carpets can create an elegant, contemporary look and feel to your home. Wool carpets are the most stylish flooring choice. Sumptuous and typically British, there’s nothing quite like the feel of a thick pure wool carpet underfoot. Carpets can be manufactured in a range of textures, colours, and depths, for the luxurious flooring you’ve always dreamed of. Wool is an effective insulator, making it great for reducing both heat loss, noise, and energy bills. Being a sustainable fibre, wool carpets are the environmentally friendly choice. A soft natural fibre, wool also offers superb resilience to general wear and staining with textured wool carpets creating a real feature floor. 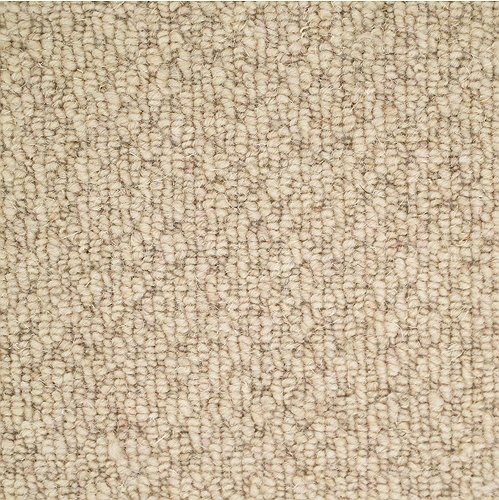 With a wool carpet it is easy to add the contemporary look of a modern flooring, but with the warmth and comfort of 100% quality British yarn. How a carpet looks and functions will largely depend on the fibres used to create it, wool is still recognised as the best fibre for us in carpet making. Wool carpets are created by using 100% pure wool to give the ultimate luxurious look and feel. Wool carpets are ideal for centrepiece rooms and spaces used to entertain. Because they are long-lasting and comfortable, they also make welcome choices for family rooms.